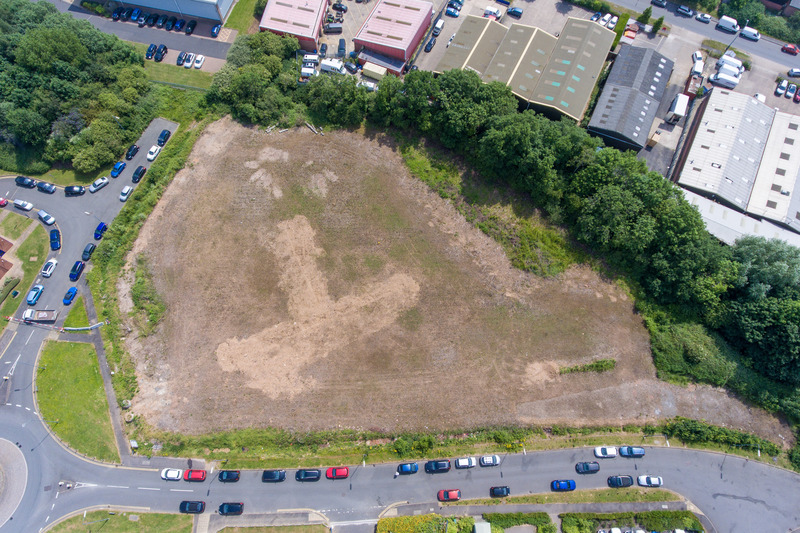 2.38 acre development site available for pre-let or turnkey development. 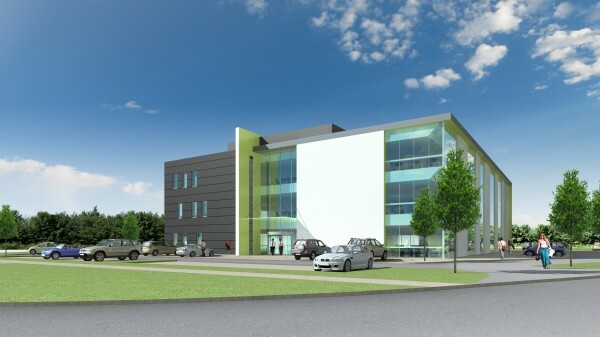 AC Lloyd currently has planning permission in place for a new office development comprising 38,750 sq ft. However, site is also suitable for all uses within B Use Class designation including office/industrial/manufacturing as well as Sui Generis.